« The Final Grade of Project ALTER MAN 47: The Unprecedented Mystical Circumnavigation of the Globe 2007 – 2014, IS IN!! 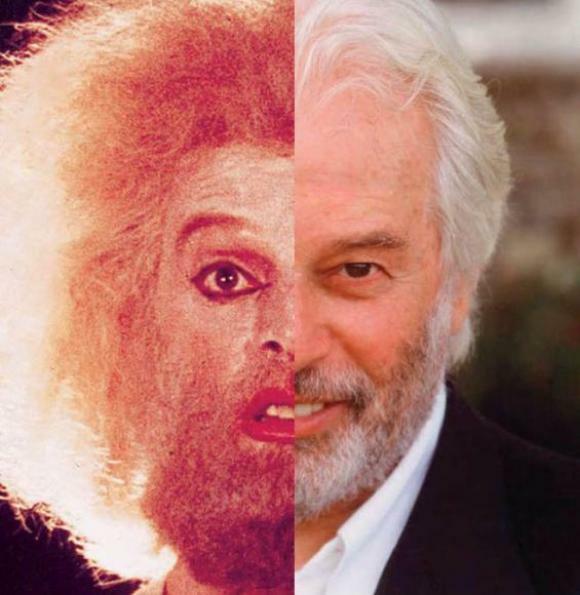 This entry was posted on 25 January 2015 at 17:07 and is filed under Alchemical Great Work, Alchemical Voyage, Alchemy, Alejandro Jodorowsky, Alter Man 47, AM47, Astonishing, Awareness, Ceremonial Magic, Film, Jodorowsky's Dune, Surrealism with tags Alchemical Great Work, Alejandro Jodorowsky, Jodorowsky's Dune. You can follow any responses to this entry through the RSS 2.0 feed. You can leave a response, or trackback from your own site.